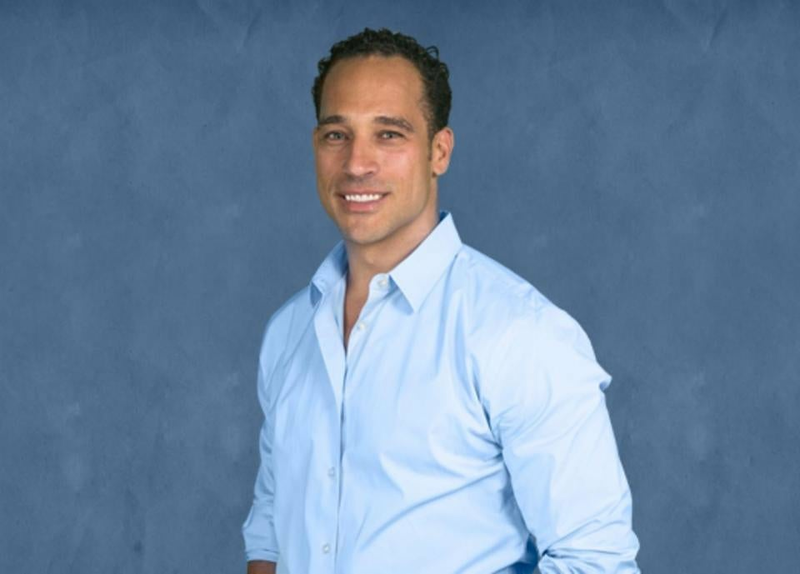 WEEI suspended midday host Christian Fauria for five days. WEEI has suspended host Christian Fauria for five days for mocking Don Yee, the agent for Tom Brady and Jimmy Garoppolo, by using a racially stereotyped Asian accent on Friday’s program. In a statement posted on WEEI.com late Friday night, the station said Fauria’s comments were “an insensitive and ill-conceived attempt at humor” and that it did not “support or condone” his words. Fauria, a former Patriots tight end and co-host of the midday “Ordway, Merloni, and Fauria” show, mocked Yee while discussing reporter Ron Borges’s erroneous story in Friday’s Boston Herald. Borges was pranked via text by a sports radio listener pretending to be Yee, telling him that Brady would skip the Patriots’ offseason organized team activities unless he was paid like Garoppolo, his former backup who signed a five-year, $137.5 million contract with the 49ers Thursday. The texts between the fake Yee and Borges became public Friday morning. Fauria and his co-hosts decided to do a dramatic reading of the texts on their program. Fauria, designated to read the fake Yee portions of the text exchange, said, “I’m gonna be Don Yee. For me, I don’t know why, Don Yee sounds like an Asian guy.” He then commenced reading the lines with an over-the-top Asian accent while his co-hosts laughed. Fauria also tweeted that he reached out to Yee to personally apologize. The controversy is WEEI’s second in as many weeks. Last Monday, fill-in host Alex Reimer was suspended indefinitely after using a disparaging phrase while referring to Brady’s 5-year-old daughter.